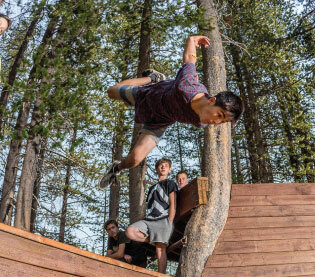 Time is Running Out on Camp Woodward's Summer 2019 Registration! 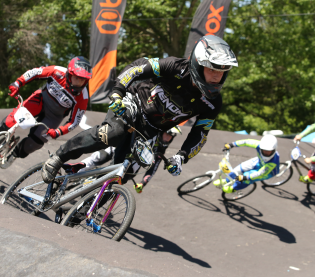 There are still open spots for extreme-sport loving kids out there at Camp Woodward! Give your kid the experience of a lifetime when you send them to one of our awesome sports camps!